IT'S ANOTHER POW POW DAY HERE IN ASPEN/SNOWMASS! What an extraordinary season we have had...and it continues! In the past 24 hours a new 7" on Aspen Mountain, another 9" on Snowmass....AND it's still snowing! 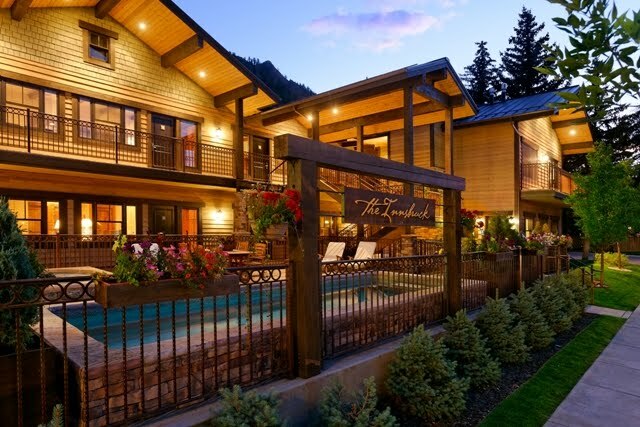 There's still so much to do, in addition to the incredible skiing and riding! NASTAR National Championships - March 26 - 30One of the most exciting amateur ski racing competition in America, the 2014 Nature Valley NASTAR National Championships.NASTAR, the largest public grassroots ski race program in the world, and skiers from approximately 45 states, ranging in age from three to 90 are here to compete for national titles in various divisions of the Nature Valley NASTAR National Championships. YOU CAN DO IT TOO! Great place to spot future racers! Bud Light Big Air Fridays - Bud Light Big Air Friday’s take place again tomorrow on March 28th. The event begins at 2 pm on Upper Fanny Hill in Snowmass. Entering its 13th year in Snowmass, Big Air Fridays attracts competitors from everywhere. Athletes will showcase the newest and most progressive tricks around off of the 40-foot jump on upper Fanny Hill. You can still register each Friday, open to the public from 1–2pm each Friday and it's FREE. Registration is located under the tent at the base of the big air jump. All competitors are required to wear a helmet and complete a waiver (if you are under 18 years old you must have a parent or guardian complete the waiver). Must be at least 13 years old to compete. Don’t miss the Little Air competition, inviting kids to come out and compete for giveaways. Stick around for plenty of food and drink specials in Base Village! Lukas Nelson and his band P.O.T.R. (Promise of the Real) are an American rock n roll group based out of California. Lukas Nelson and P.O.T.R. have performed over 400 shows in the past 3 years and have played with the likes of Neil Young, John Fogerty, Bob Weir, B.B. King, and Bob Dylan. The first time, ever, two competition halfpipes, side by side, rails, channels, wallrides and so many other amazing features with the best snowboarders in the world competing! Each halfpipe will be more than 550 feet long, 68 feet wide and 22 feet tall. There will be a 4-foot spine located between the pipes. Including the outside walls, the Red Bull Double Pipe will be 180 feet wide and more than 550 feet long, making it the largest halfpipe feature ever built for competition. Recently the Aspen Times showed the rendering of the SPT designed halfpipes, shown above. Buttermilk plans to have the double pipe open for public use after the event. 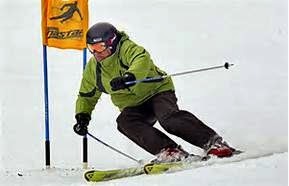 HAPPY FIRST DAY OF SPRING SKIING!! 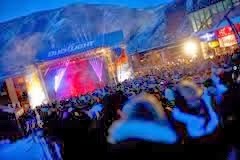 Friday, March 14th and 21st Bud Light Concert Series Core Party at Aspen Gondola Plaza to kick off 2013 Spring Jam in Aspen! These FREE outdoor concerts this year feature Cashd Out on March 14th at 3pm...as close to Johnny Cash as you can get, and on March 21st DJ Naka G at 8pm with Beats Antique on stage at 9pm. This high flying show in Snowmass attracts competitors from everywhere. 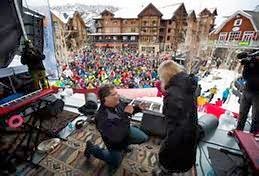 The 40-ft jump is is amazing and everyone wants to show of their skills; afterward you can enjoy live music at Snowmass Base Village. This is an event everyone looks forward to each year, the KickAspen Big Air has the best ski and snowboard athletes in the region to representing under the lights at the base of Aspen Mountain for prize money. 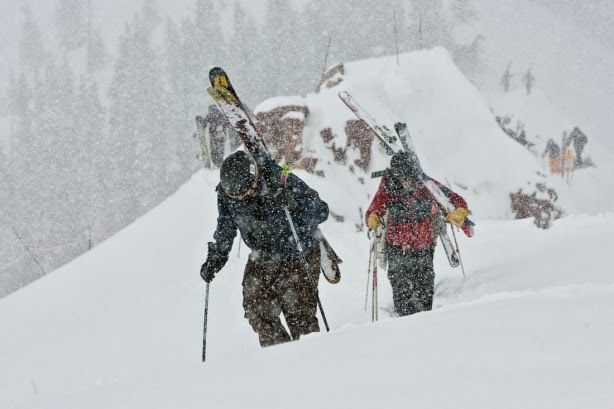 Every ski season lives are lost in a variety of ways in the Rocky Mountains. Fallen Friends memorializes the brothers and sisters who have paid the ultimate price and did so pursuing the life they loved in the Rocky Mountains. Each Spring the Fallen Friends event brings the skiers and snowboarders together to remember the good times...and to honor the lives of our Fallen Friends. This one-day event is held in Aspen Highlands each year, and teams of 2-6 compete in an obstacle type course of jumps, bumps and park features. All the proceeds from the event will benefit the AVSC scholarship fund in honor of our “fallen friends” over the past few years. The Terrain Park Book Camp is an entry level terrain park that will be set up on Fanny Hill. Aspen Valley Ski & Snowboard Club coaches and athletes will teach beginners (13 and up) how to safely slide a rail, hit a box and throw a trick. From children to parents, this is open to anyone interested in learning the ropes of the terrain park. This is a snowboard-only event at Garret's Gulch where riders of all ages challenge each other on banked turns, air and of course talking crazy to each other on the way down! The Helly Hansen Battle in the Bowls is back for another Spring Jam! 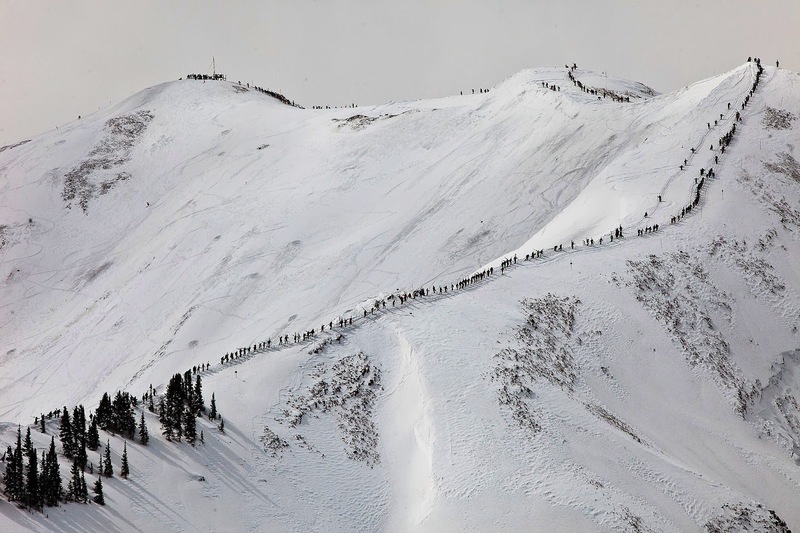 Teams of two race to ski/ride the many bowls of Aspen Highlands as quickly and strategically as possible on a course designed by Aspen/Snowmass athlete Chris Davenport. Competitive Snowboard: You're ready to battle your own limits and also challenge yourself against other teams of two snowboarders in an effort to cover the course as quickly as possible... maybe even faster than everyone else. 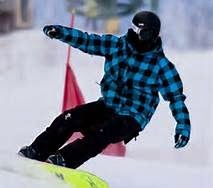 Recreational: The Bowls of Aspen Highlands are a challenge in themselves! You're out to challenge yourself and have a good time while doing it. The courses for each division will be different, but the Recreational course will feature elements of the Competitive courses. Each participant will be loaned a GPS device to strap to your leg or stuff in your backpack and track your routes. 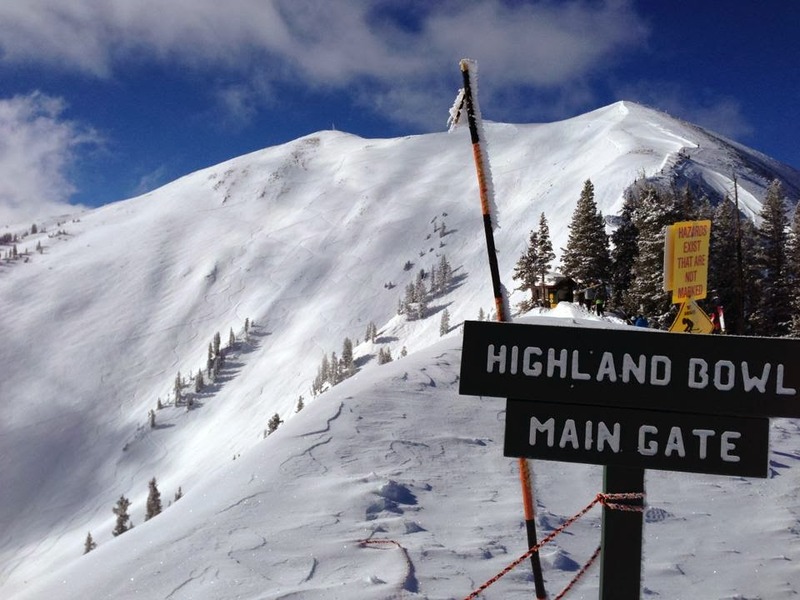 Hiking the Highlands Bowl is a must and the course is meant to be finished in less than 4.5 hours. The final course will be presented at check-in. The Power of 4, Aspen Mountain/Highlands/Buttermilk and Snowmass each received anywhere from 10-14" in the past 48 hours. March is doing what it does here in the Rockies....SNOWING! COME JOIN US....the Snow is fine! !